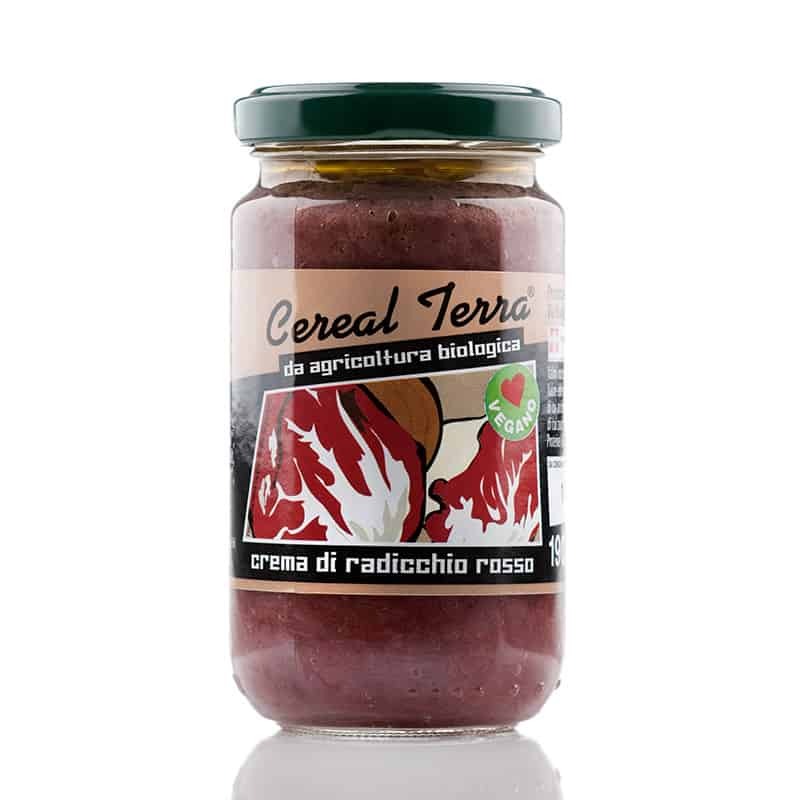 A delicious organic creamed radish spread. It's very handy to keep in stock as it's wonderful with our music paper or bruschetta bread. Add some in your cooking for a depth of flavour to your pasta or risotto dishes. It also makes a lovely healthy salad dressing - simply mix with black pepper, olive oil and a squeeze of lemon juice and drizzle! Ingredients: Chicory, onion, extra virgin olive oil, lemon juice, apple, salt, bay leaves, black pepper and nutmeg.